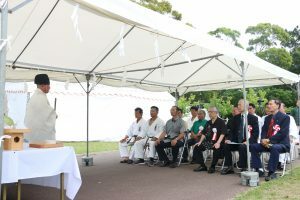 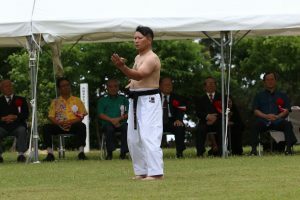 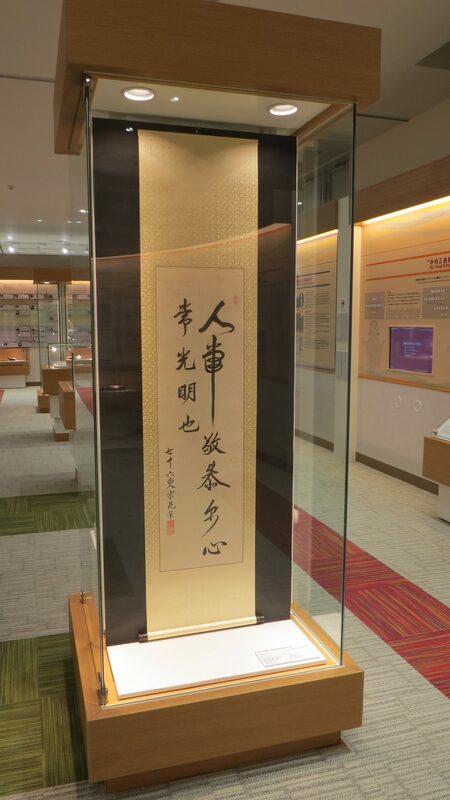 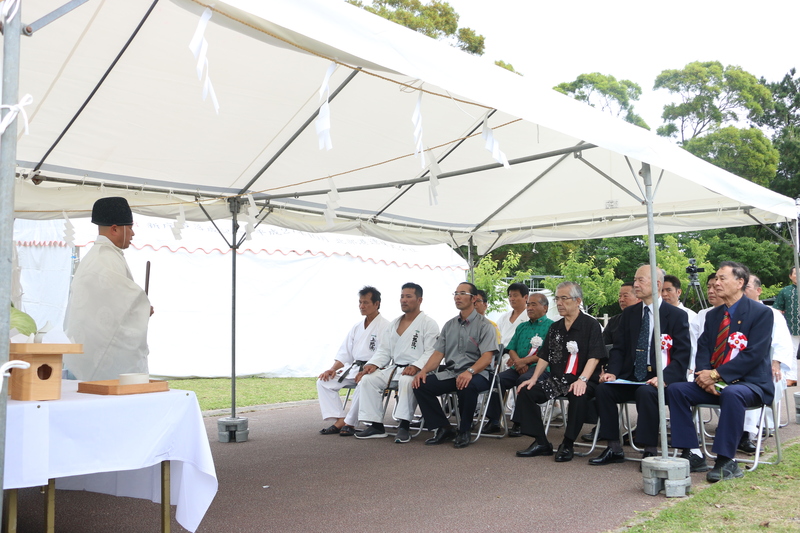 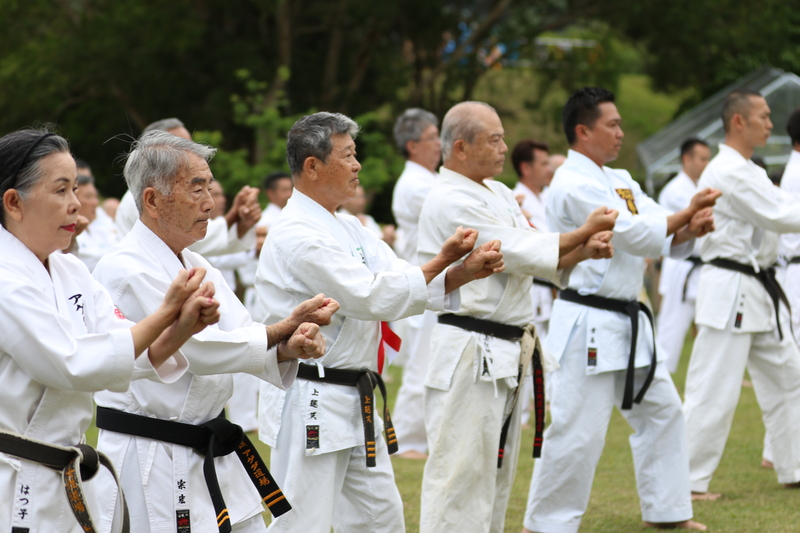 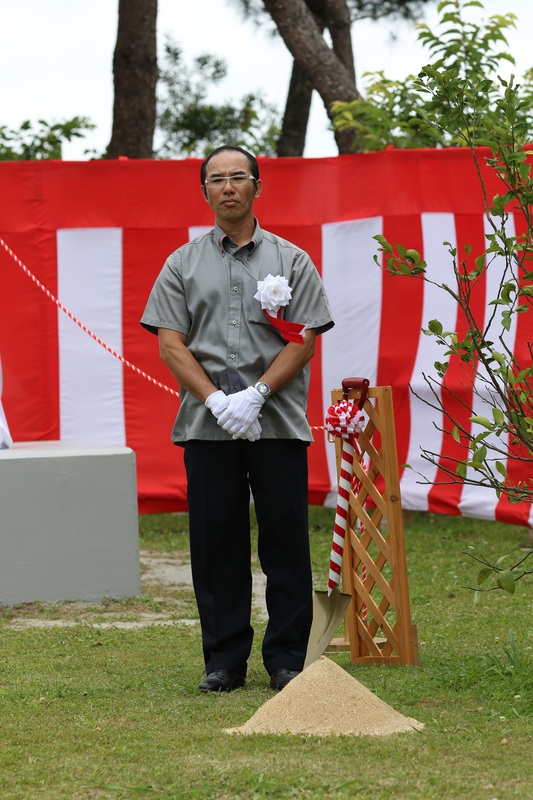 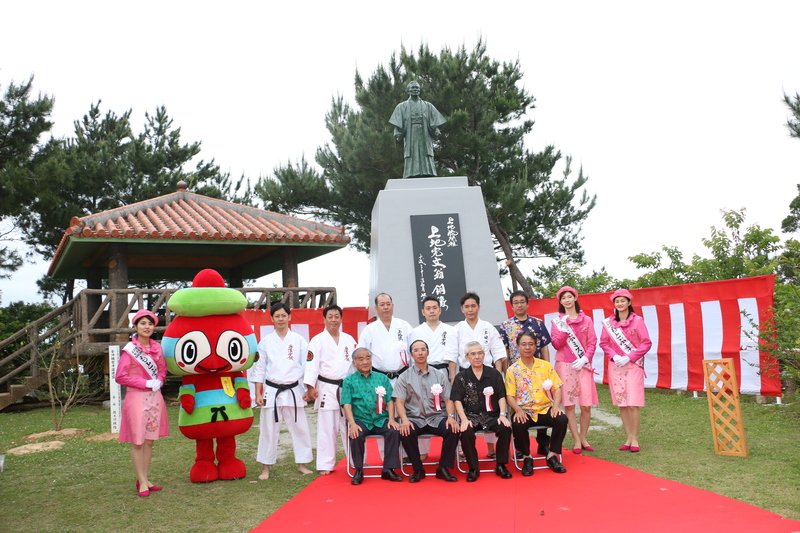 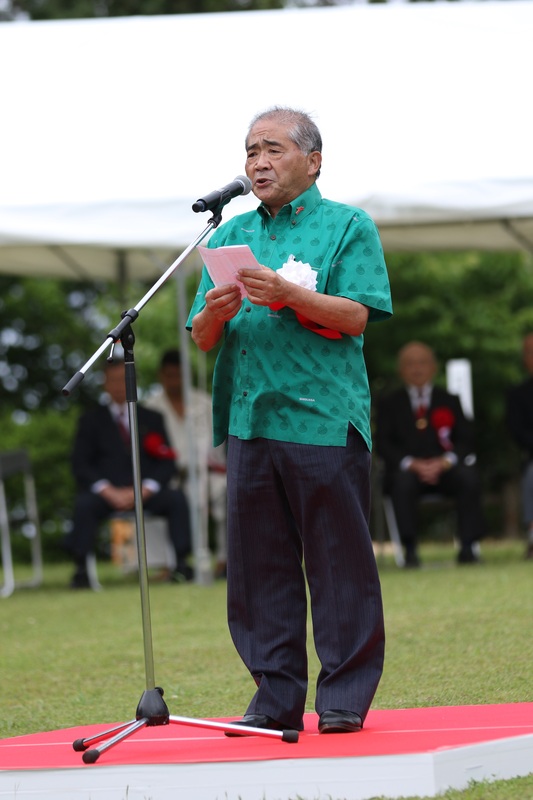 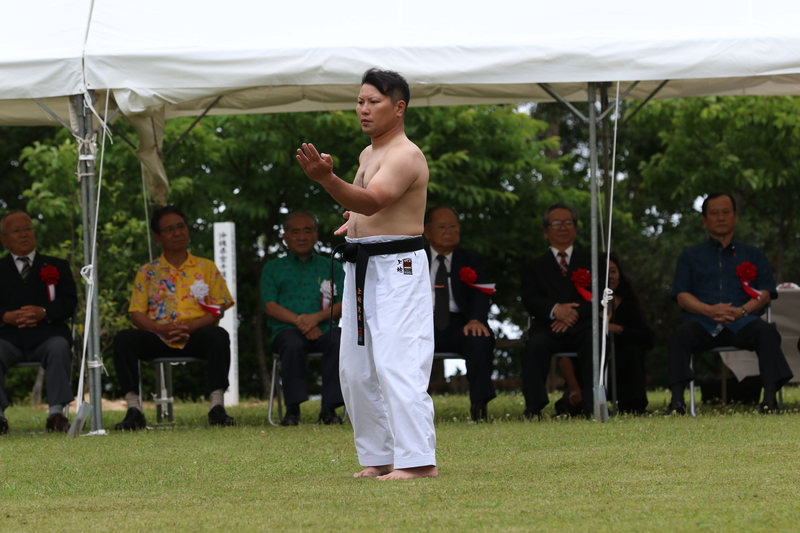 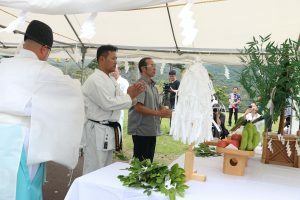 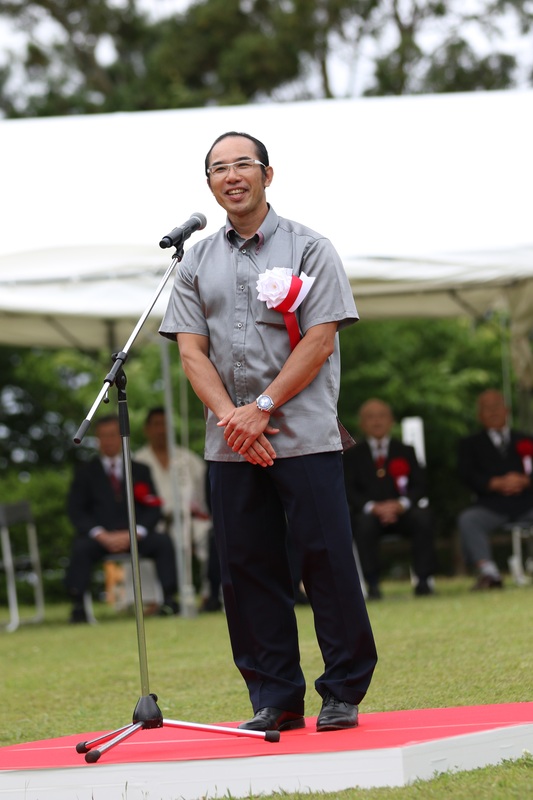 The declaration of the "Karate Day"
On March 7th and 8th, 2019, the Ryūkyū Shinpō Newspaper published a cultural column titled “Easy to understand Okinawan history - Interpreting social changes.” The author is Mr. Kurima Yasuo. Born in 1941 in Naha City, he is an Okinawa historian, agricultural scientist and emeritus professor at Okinawa International University. 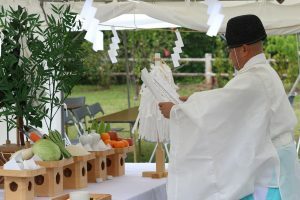 In this article, professor Kurima writes about the “Katana-gari” or sword hunt that is said to have occurred at the time of King Shō Shin (1465 - 1527). 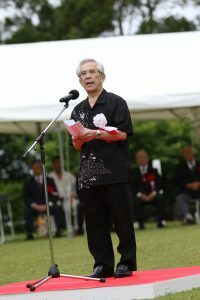 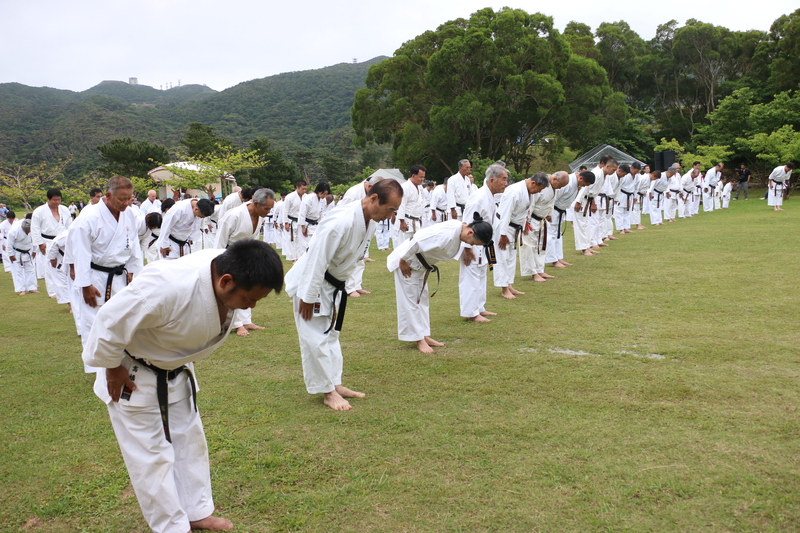 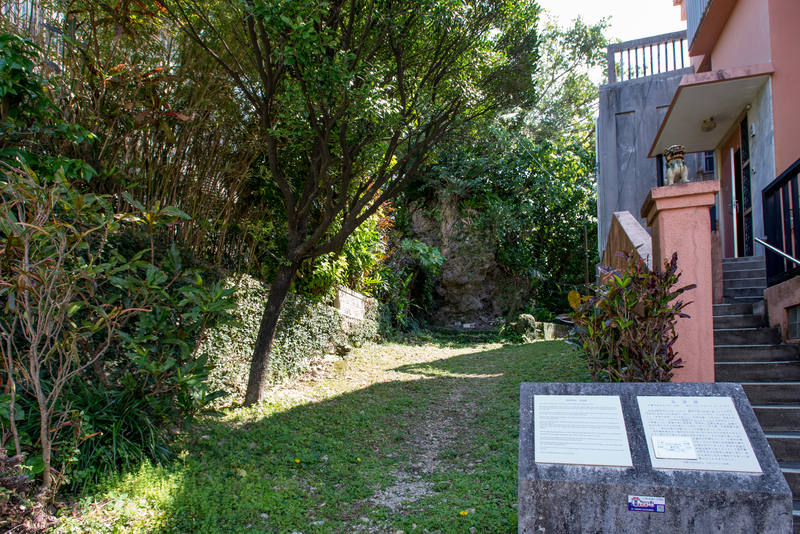 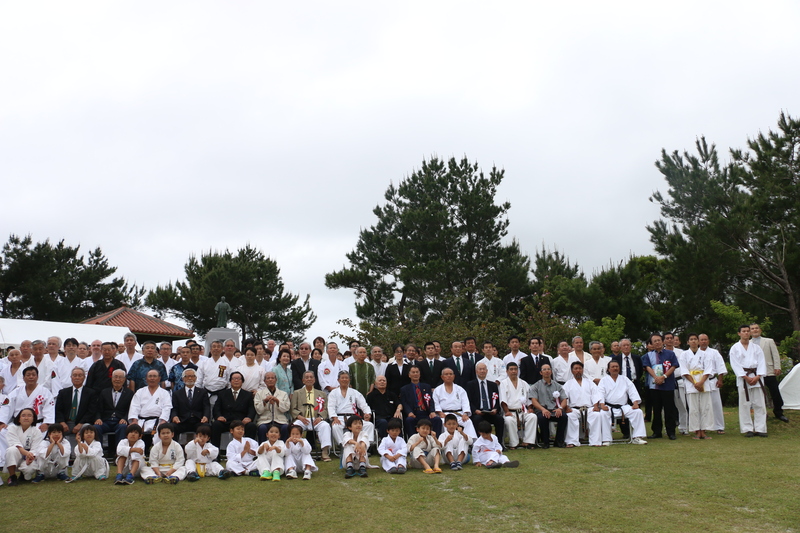 The event is often mentioned in the history of Okinawa karate. 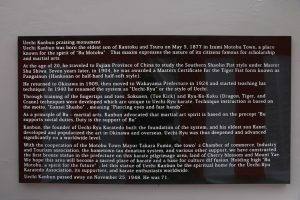 Therefore we take the liberty to reproduce a part of the article in Japanese and present a translation below. 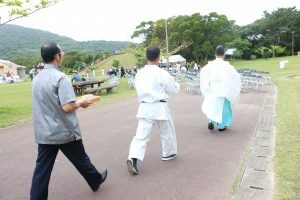 Since weapons were collected, some say it was a "sword hunt". 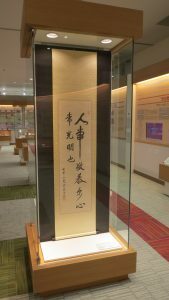 If you do not clarify the distinction from the “sword hunt” in Japanese history, it can lead to a misunderstanding. 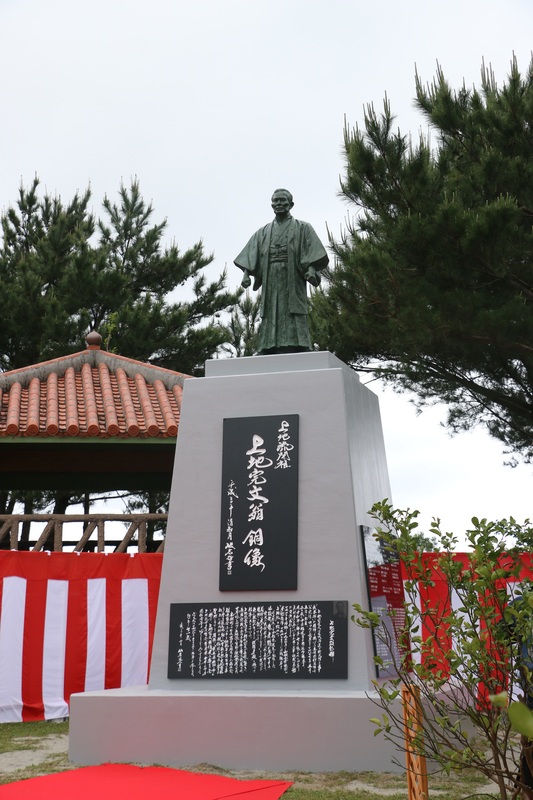 In Japanese history, there was a sword hunt in Toyotomi Hideyoshi's era. 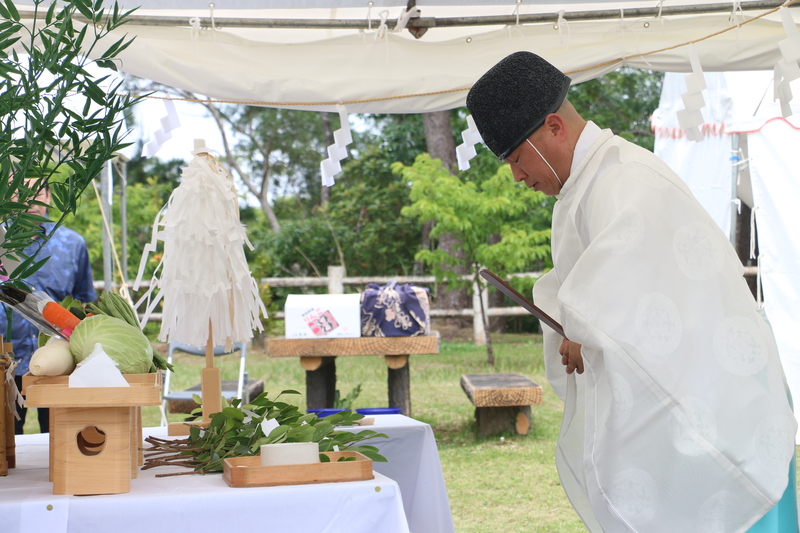 However, weapons were not taken away from samurai, but from peasants (farmers) in order to clarify the distinction of social status. 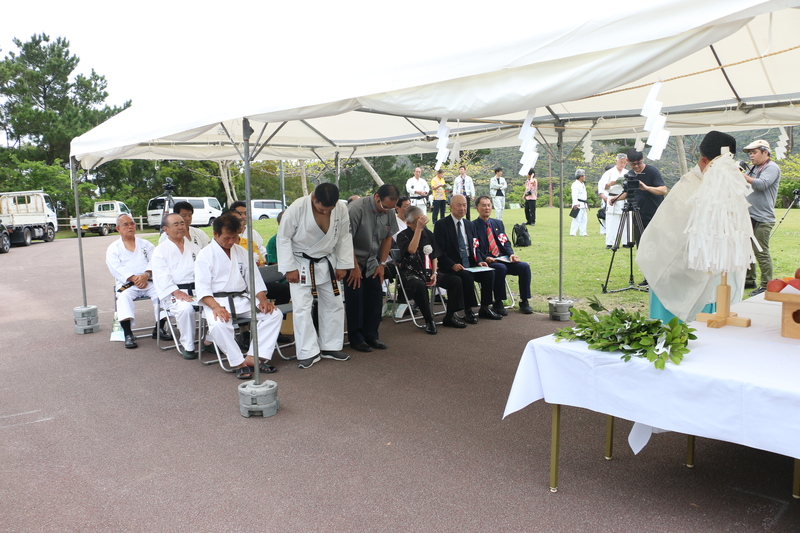 In the case of Ryūkyū, it is said that weapons were taken away from "Aji (1)" which are regarded as "Samurai." In 1522, Nakasone Toyomiya Genga of Miyako donated a treasured sword to the king (1). As the king's guardian sword, it was named Jiganemaru (2). 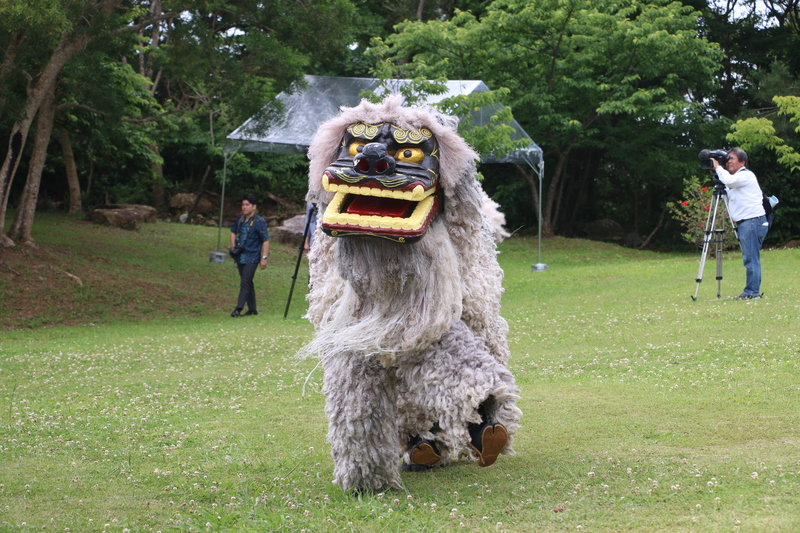 This story is written in the book “Kyūyō”, retracing the history of the Ryūkyū. 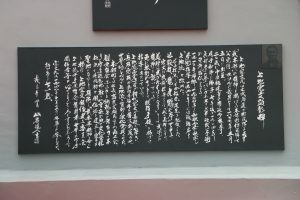 In the part depicting the episode, it is written as follow. 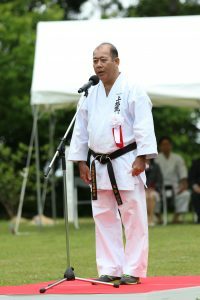 “He broke the youth's femora (3) using karate (4)”. 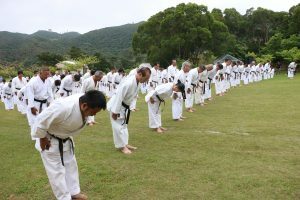 While it is unclear if karate was studied as a martial art, at that time, Chinese were already established in the Ryūkyū. 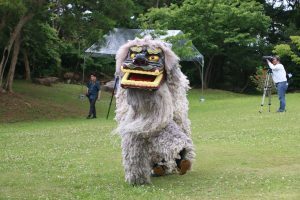 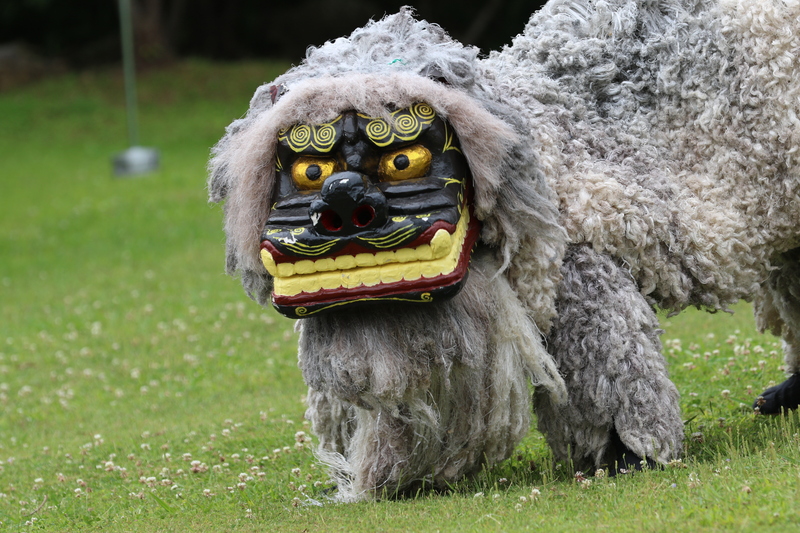 Furthermore, since 1372, tribute trade was actively being held, it can be imagined that Chinese martial arts influences on the local art of Tī were happening. 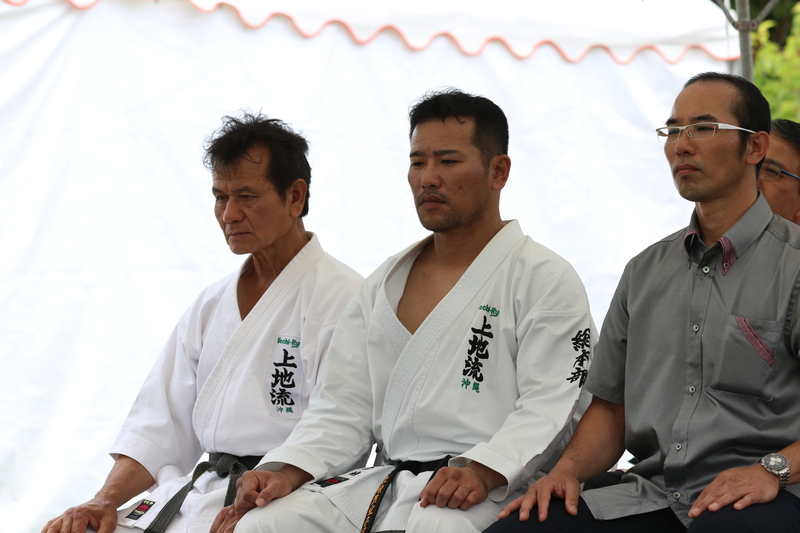 All this make this record quite interesting. 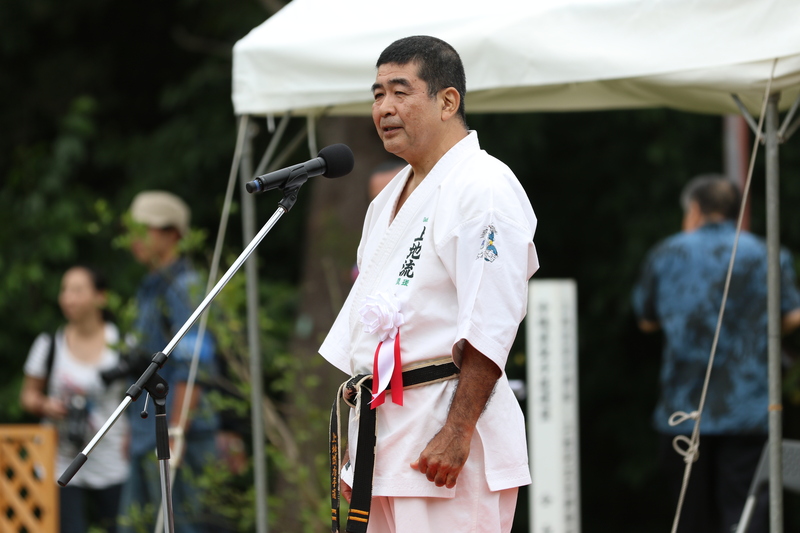 It is unknown if the historical figure Kyō Ahagon Jikki was a disciple of karate. Yet, his grave is still preserved in Shuri. 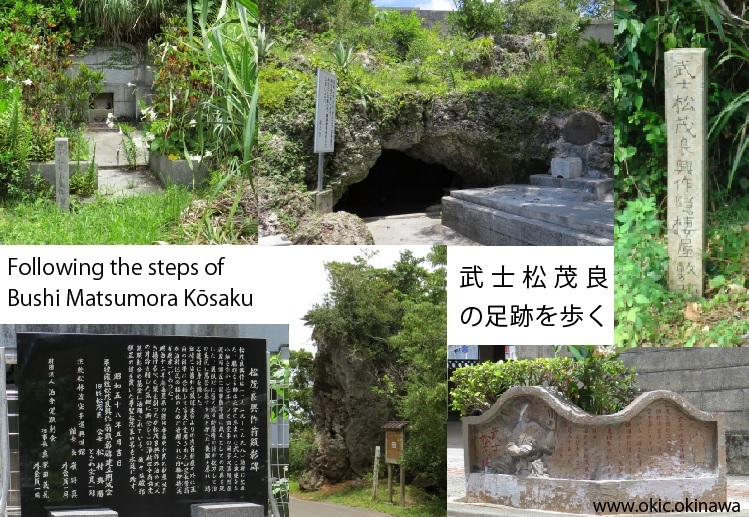 It is located in Shuri Samukawa, behind the Mezura Dake - peak. 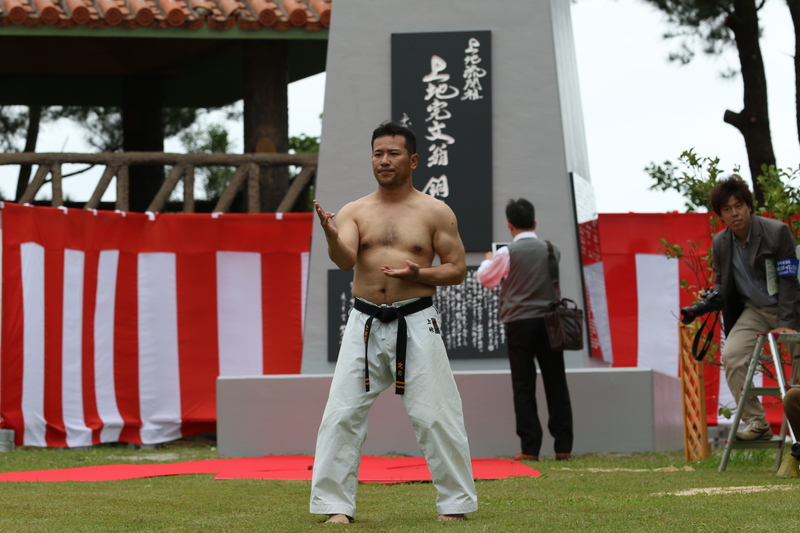 (4) In the Japanese text, karate is written “open hand". Uechi Kanbun (1877 - 1948) is the founder of one of the three major styles of Okinawa karate, Uechi-ryū. 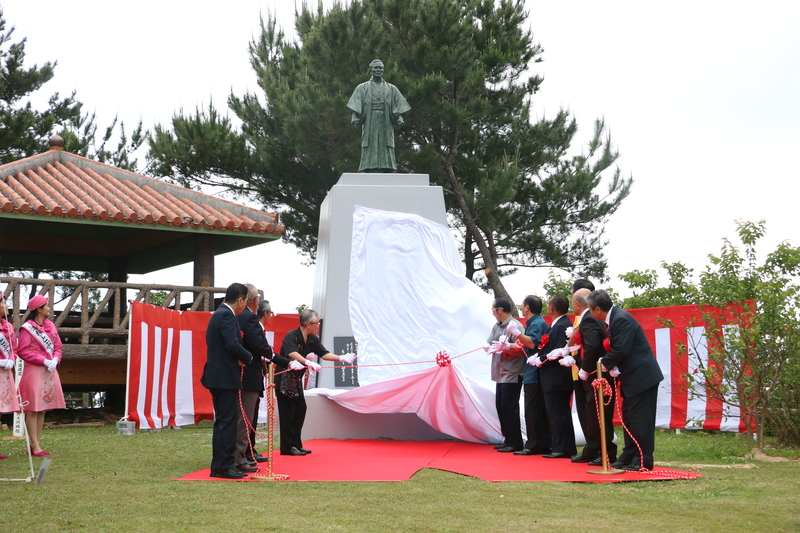 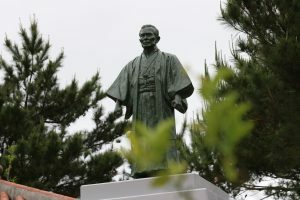 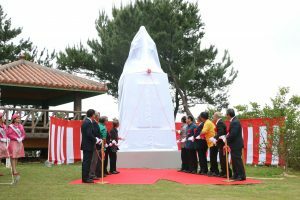 On April 21st, the unveiling ceremony of his statue was held in Mount Yaedake "Sakura no Mori Park", close from where Uechi Kanbun was born. 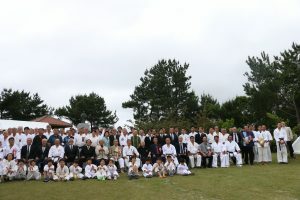 More than 500 people participated. Here are some photographs introducing this historical day. 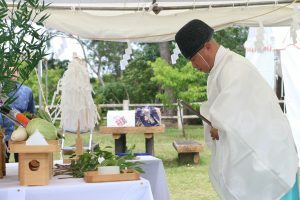 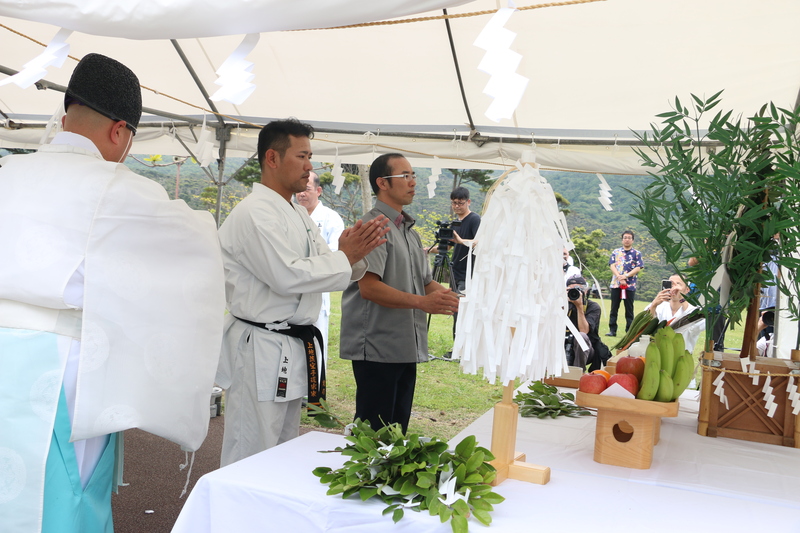 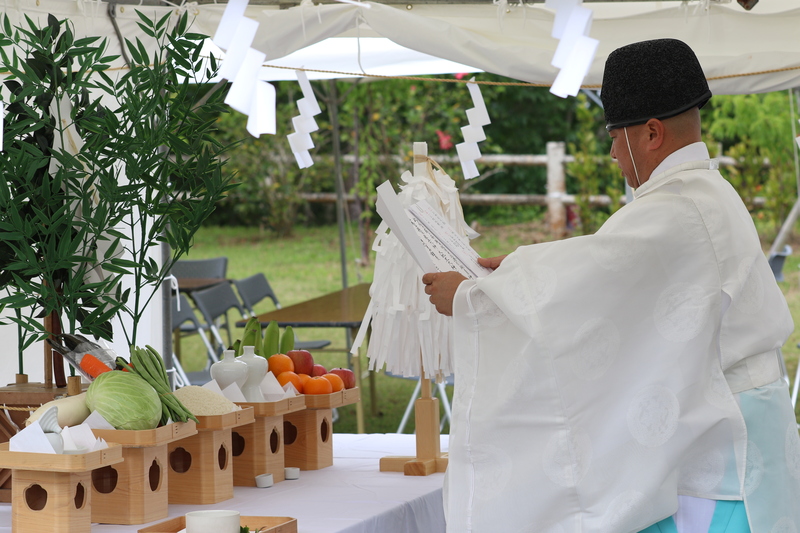 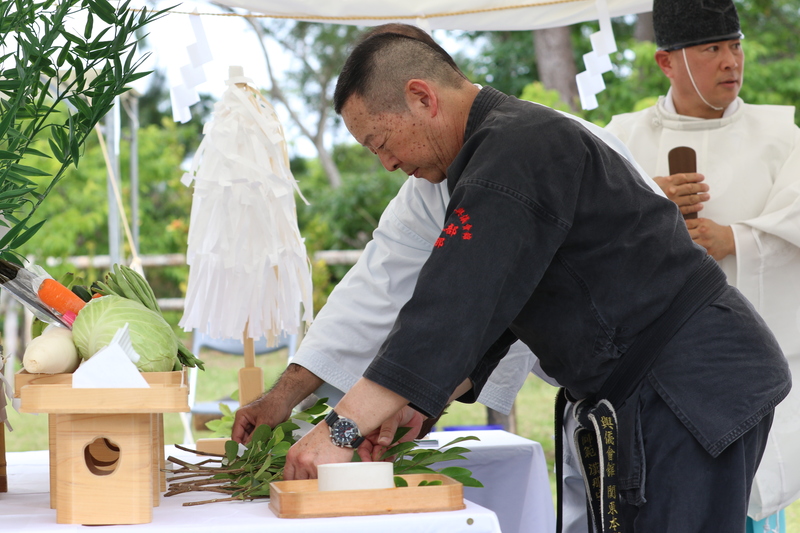 The senior priest of Okinogu, Uechi Ichirō heads the ritual. 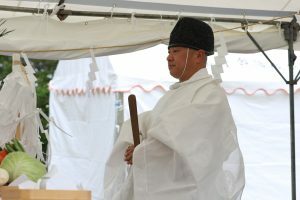 People attending the ritual. 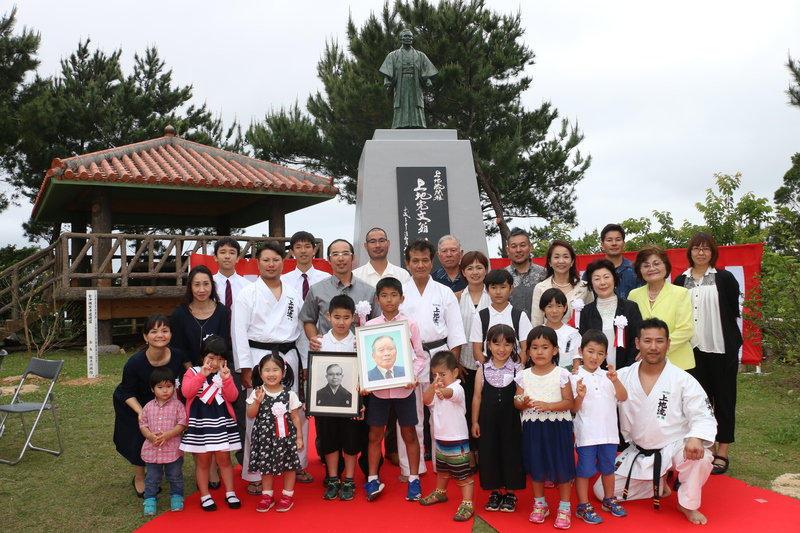 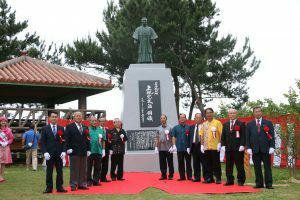 On the front line far right is Hokama Tetsuhiro who was commissioned to calligraphy the story of Uechi Kanbun on the monument. 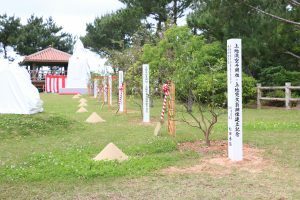 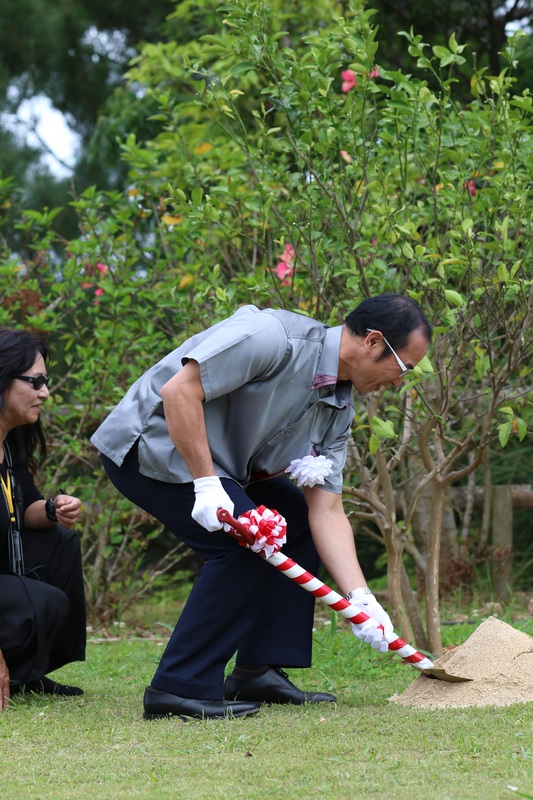 Commemorative tree-planting. 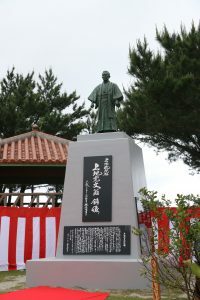 Chosen were Shīkwāsā citrus trees for which Motobu Town is famous for. 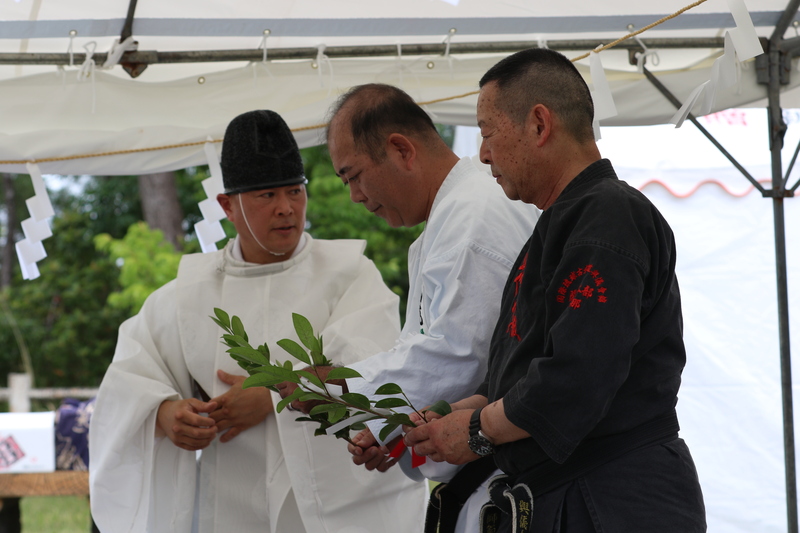 From the left, relatives handing the photographs of 2nd and 3rd Sōke of the style, respectively Kanei and Kanmei. 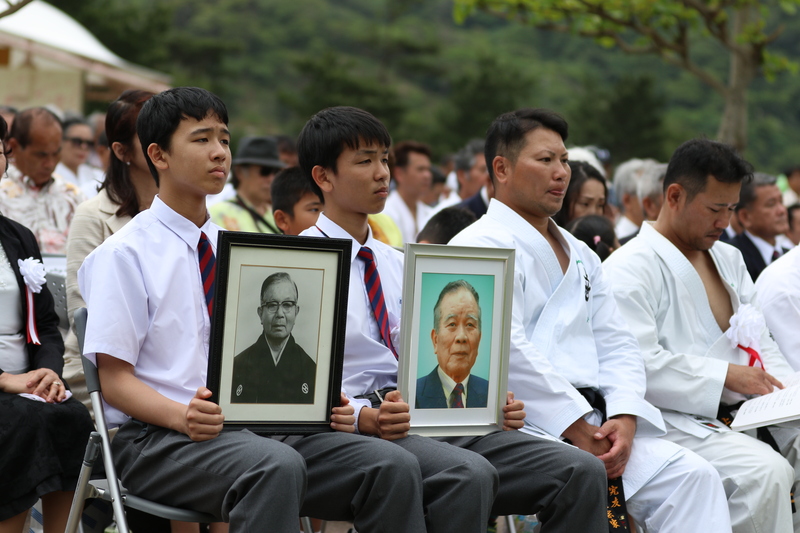 3rd and 4th persons are Kanyū and Kanji, younger brothers of Uechi Sadanao. 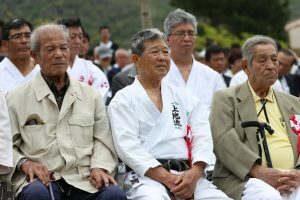 From the left, the 2nd son of Uehara Saburō, Uehara Isamu, Kamiunten Seikō, and Uehara Saburō’s first son, Uehara Takenobu, cultural asset holder for Okinawa karate. 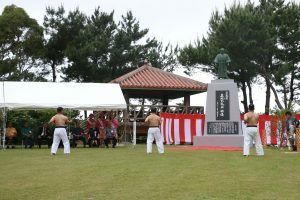 Dedicatory demonstration in front of the bronze statue. 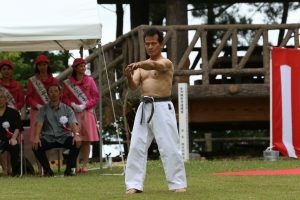 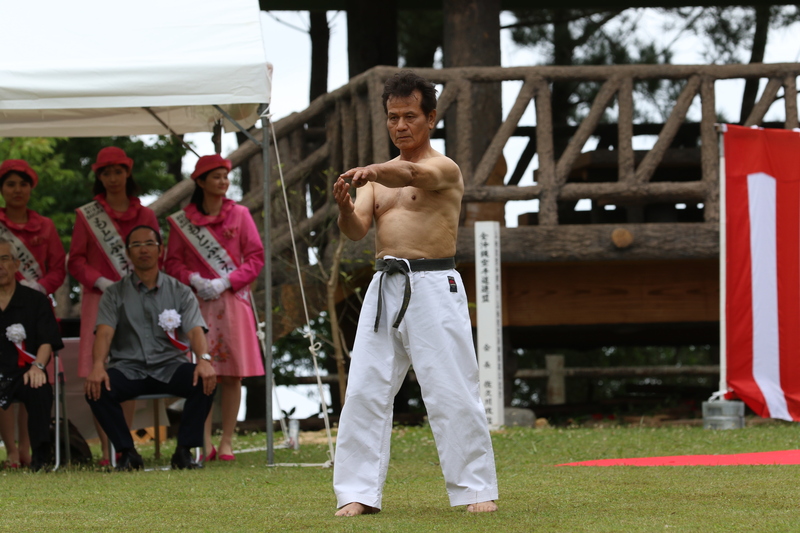 The performed kata is Sanchin. 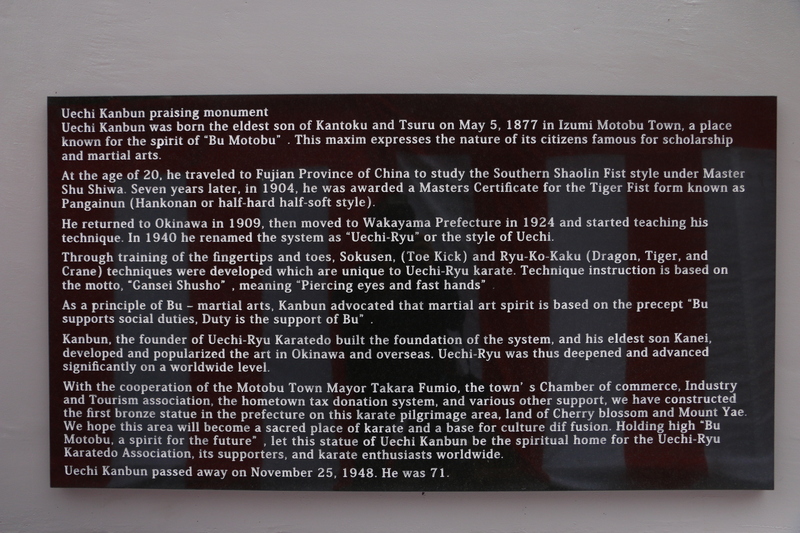 The plate attached to the monument - Calligraphy by Hokama Tetsuhiro. The English translation, translated by Miguel Da Luz. A passage about this cave can be found in the 1970 published book "Karate (Tomarite) Chukō no So, Matsumora Kōsaku Ryakuden" (1) by Matsumura Kōshō. 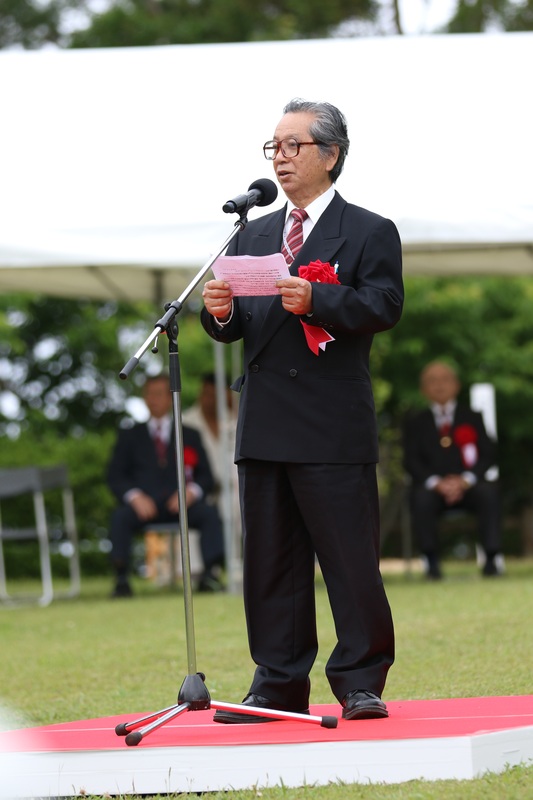 Previously named Matsumora, the author is the grandchild of Matsumora Kōsaku. 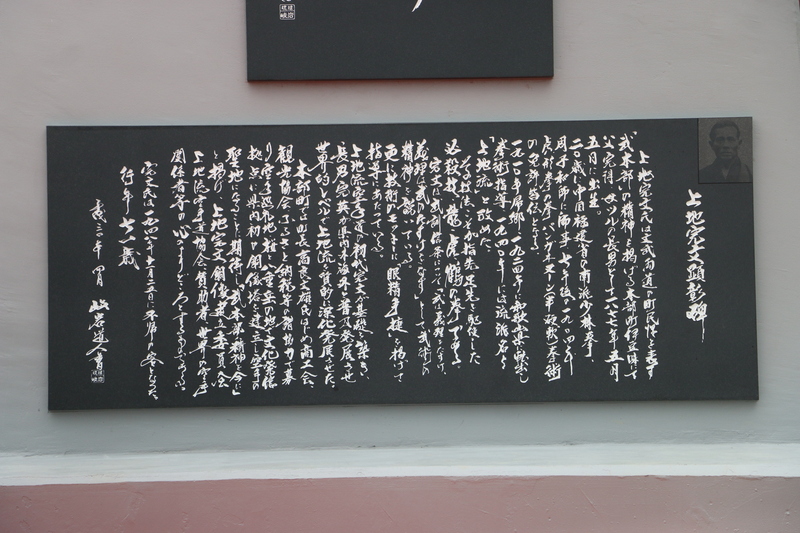 In this splendid calligraphy by Matsumura Sōkon who adopted the calligrapher name “Unyū” and was also called “Buchō” the head of martial arts, the second character on the right from top reading “常 - Tsune” or always is particularly beautifully written. 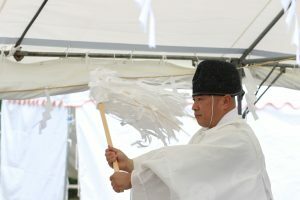 The viewer can easily imagine a revolving sai, the trident of kobudō or an ornamental hairpin called jīfā in Okinawa.